What a difference a binder makes! 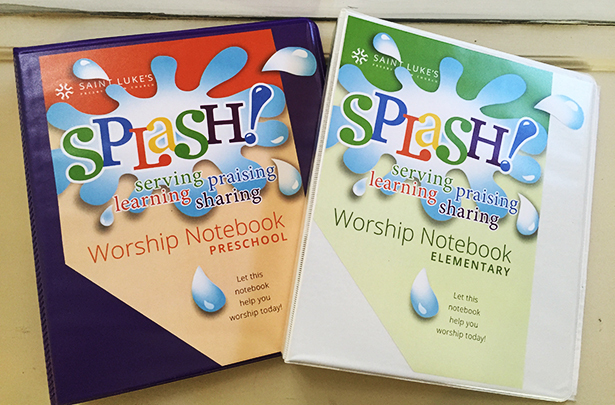 Saint Luke’s Presbyterian Church in Georgia discovered just how a much difference when they swapped out the old view binders they were using for children’s worship notebooks for Wilson Jones® Heavy-Duty Round Ring View Binders from On Time Supplies. Saint Luke’s old worship binders. Saint Luke’s new Wilson Jones Binders have extra durable hinges, rings and covers — pretty essential features for binders used regularly by kids. Plus, they look amazing! Wilson Jones View Binders are available in a ton of colors, and are pretty easy to customize. All you need is a word program to edit and print the binder covers and spines. Or you can use the free Template Builder on the Wilson Jones website. A bit of advice for customizing the binder spines: work out all the sizing and font issues on regular paper first. That way, you won’t waste the included spines on testing. How do you use your view binders? We’d love to see how you’ve created binders so attractive and polished, no one would know they were totally DIY. 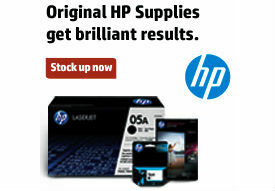 Share your pics @OntimeSupplies on Twitter or Facebook!